For over sixty years, St. Francis of Assisi School has been "Not just a school but a way of life." Our story begins with the founding of St. Francis of Assisi Parish in northeast Baltimore. The one-story church was dedicated on May 15, 1927, and served the neighborhood of Mayfield and the surrounding communities for decades. Nestled between lake and woods, the parish became an anchor for the community that came to be known as a "hamlet in the heart of town." After many years of growth, the decision was made in the early 1950s to build a new church next the existing building, and to convert the original 1927 structure into a school. The new school opened in 1955 with four classrooms, an assembly hall, and an office in the building the church had vacated. Three Sisters of Saint Joseph staffed the new school with an enrollment of eighty-eight students in grades 1, 2, and 3. Mass of the Holy Spirit was celebrated in thanksgiving to God for blessings received and to ask God’s care and guidance for the future. Archbishop Francis P. Keough blessed the classrooms during the first days in the new school. 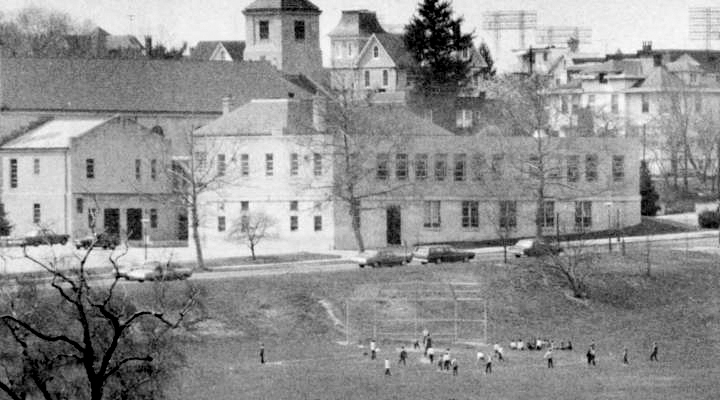 During the summer of 1957, the second floor was added to the school. This gave the school eight classrooms, a library and an office. The first class graduated in 1961 with forty-two students. In September of 1989, a preschool was established at St. Matthew United Church of Christ. Known as Mayfield Christian Preschool, it was originally co-sponsored by St. Matthew and St. Francis of Assisi and governed by the Mayfield Christian Preschool Board. As time passed, St. Francis gradually assumed operational responsibility for the program, and in the summer of 2008 the preschool was relocated to the first floor of our school. In the summer of 1997 a third floor was added to our building. This expansion of the facility enhanced the learning environment and made a statement to the neighborhood that SFA is committed to this area and to the city of Baltimore. The school was approved to offer the International Baccalaureate Middle Years Program starting in 2015, and the Preschool achieved Level 5 recognition from Maryland EXCELS in 2018. The school is a very important part of the parish. May it continue to energize students and parents and continue to build Christ’s Kingdom on earth! 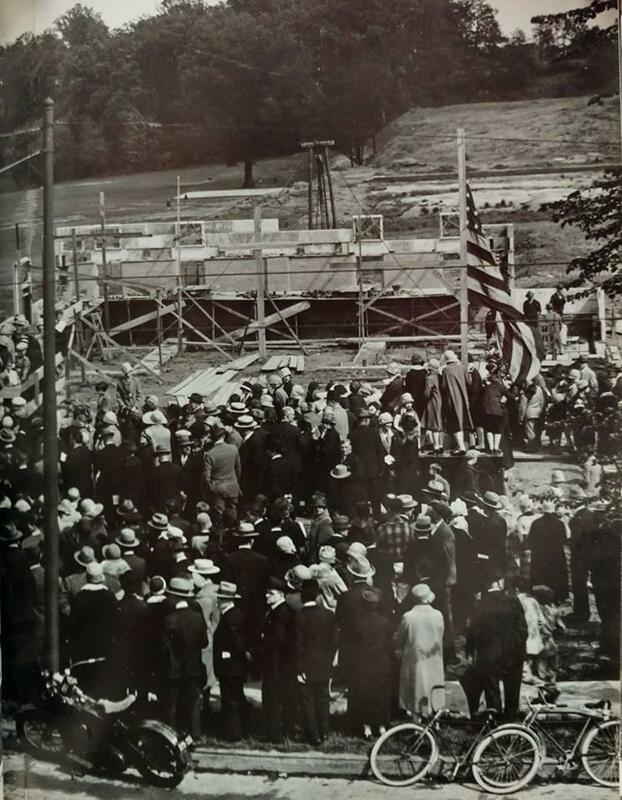 The cornerstone of the SFA school building (what was originally St. Francis of Assisi Church) was dedicated and blessed on May 15, 1927. After a new church was built, the building reopened as a school in 1955.